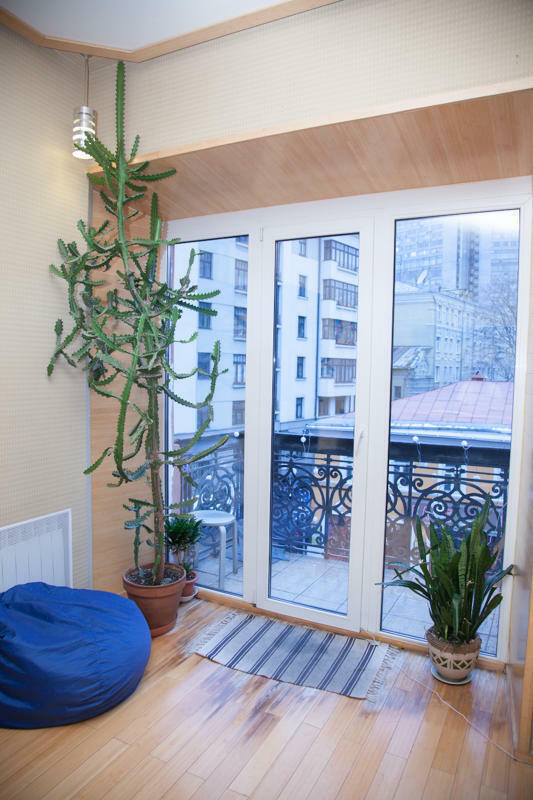 Faro Hostel is situated in the heart of Moscow, on the legendary street 'Old' Arbat. Faro Hostel offers mainly dorm rooms, mixed mainly, but also one for females only who wants to keep their privacy. There are a lot of bars, restaurants and shops near by. The Kremlin is 10-15 minutes walking. Metro Arbatskaya. The entrance is on Arbat street (near Torture museum). Please press '7' inside the entrance and we will open the door.